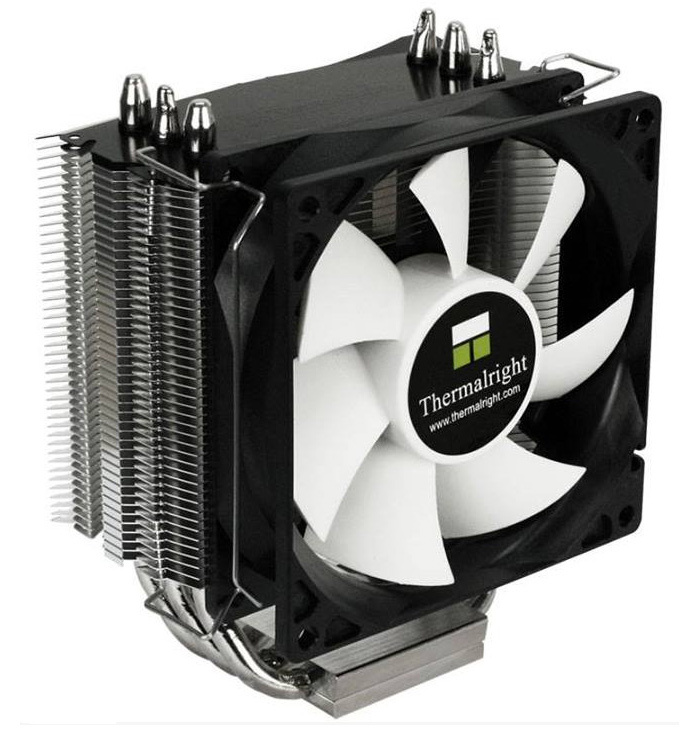 Hardware enthusiasts looking for cheaper CPU cooling may take a look at the latest Thermalright CPU cooling products, coming out of the famous Taiwanese company. There are two new models available as of now – the Thermalright True Spirit 90 M Rev.A and True Spirit 120 M Rev.A. The Thermalright True Spirit 90 M Rev.A is the smaller model of the two – this one comes with a 90 mm cooling fan that spins at 800 – 2000 rpm and pushes up to 66.9 cubic meters of air per hour at noise levels that reach 27 dBa. The cooler also comes with a nickel-covered copper base and three 6-mm copper heat pipes that get cooled by an aluminum radiator. The Thermalright True Spirit 90 M Rev.A measures 102 x 75 x 125 mm and weighs 372 grams. 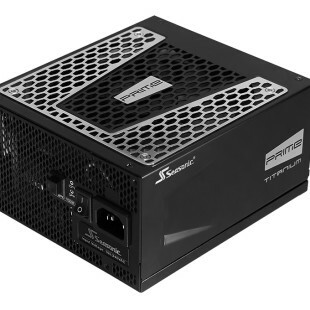 The Thermalright True Spirit 120 M Rev.A sports a 120 mm fan that spins at 600 – 1300 rpm and pushes up to 78.5 cubic meters of air per hour at noise levels of 25.4 dBa. The cooler also has four 6-mm copper heat pipes. 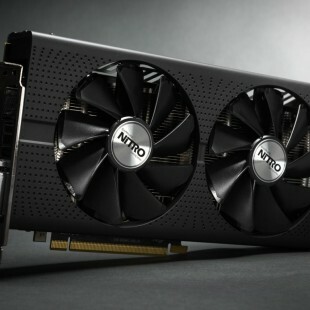 This cooler measures 132 x 82 x 145 mm and weighs 625 grams. Both models support all Intel LGA 775/1155/1156/1366/2011 processors and AMD AM2/AM2+/AM3/AM3+/FM1/FM2 chips. The smaller model costs EUR 24.99 while the larger Thermalright True Spirit 120 M Rev.A can be yours for EUR 29.99.